National Petroleum Pipeline serving the Eastern United States. Commercial Real Estate Development Firm based in Atlanta, GA.
Class I National Rail provider serving 22 Eastern states based out of Norfolk, VA.
National Law Firm serving multiple legal disciplines. 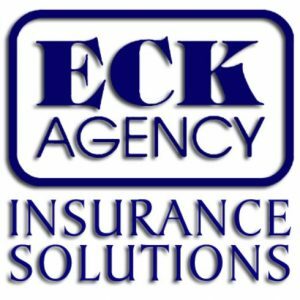 Commercial Insurance Provider based in Wichita, KS. 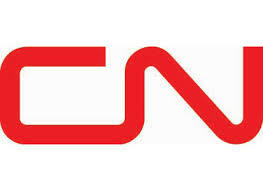 Class I National Rail Provider serving major markets in the Eastern United States based in Jacksonville, FL. Professional Design and Engineering Firm of petroleum terminals and related site utilities. Professional Civil Engineering firm based in Palm Harbor, FL. Class I National Rail Provider serving Collins, MS and Mid-America.